Thinking of heading up to Maine’s Acadia National Park? There’s a reason why this park is among America’s most visited: it’s gorgeous, and there is lots to do. If you’re starting to plan your trip, you may be ready to start organizing all the details. Where to stay, what to do. 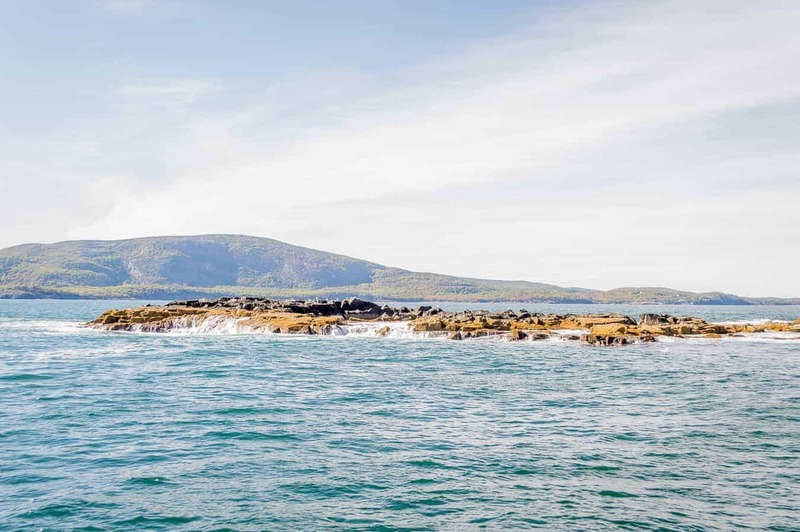 If so, you’ll want to head over to this post on creating an awesome Bar Harbor/Acadia itinerary. But if you’re only in the beginning stages of travel research, you may not be sure when you should go to Bar Harbor. In fact, what is the best time to visit Acadia National Park? Clearly, the main draw of the autumn season in Maine is the lovely foliage that decorates the trees. Having lived in New England for more than 10 years, I can safely say that Acadia boasted some of the most awesome leaves I’ve ever seen. Bold reds, striking oranges…and all set against the backdrop of a rugged coastline. 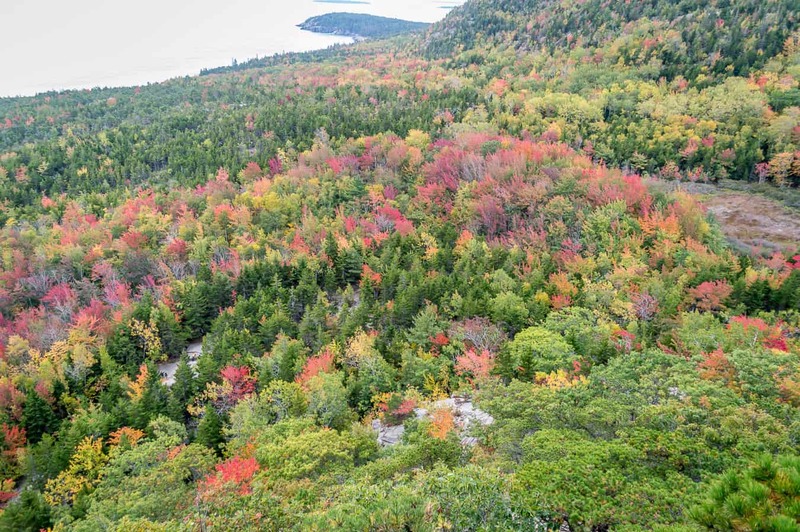 Acadia National Park is a breathtaking area, and it may be at its most very best in the fall. It can be challenging to time your visit just right, but even if you aren’t in Maine during peak foliage, the surrounding weeks are pretty fantastic. Early to mid October is generally a safe bet for the vibrant colors you expect from a New England fall. You can stay up to date on Maine’s current foliage conditions here. You may not be able to avoid crowds if you visit Acadia National Park in any of the best months. But during certain parts of the fall season you’ll find that Mt. Desert Island is much more…well, deserted. True, the peak of fall foliage does attract crowds, but these tend to be more weekend visitors. The height of summer is often Bar Harbor and Acadia’s busiest time, and throughout the week. If seclusion is what you’re after, try September (especially a midweek trip) before the leaves are at their most colorful. Psst: Even if you encounter crowds in the region, it’s easy to find private spots throughout the park. Many tourists don’t stray off the beaten path, so by heading out on local hiking trails or simply exploring along the Park Look Road, you’re very likely to find spots all your own. 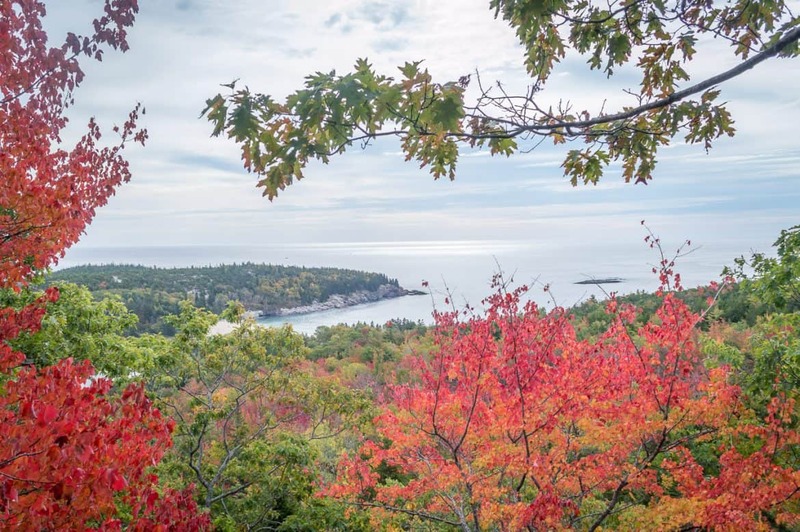 Acadia is famous for it’s exceptional hiking trails, and fall is the absolute best time to traverse them. The park has over 120 miles of trails, ranging from easy to strenuous. Even in New England, summer days can be hot. 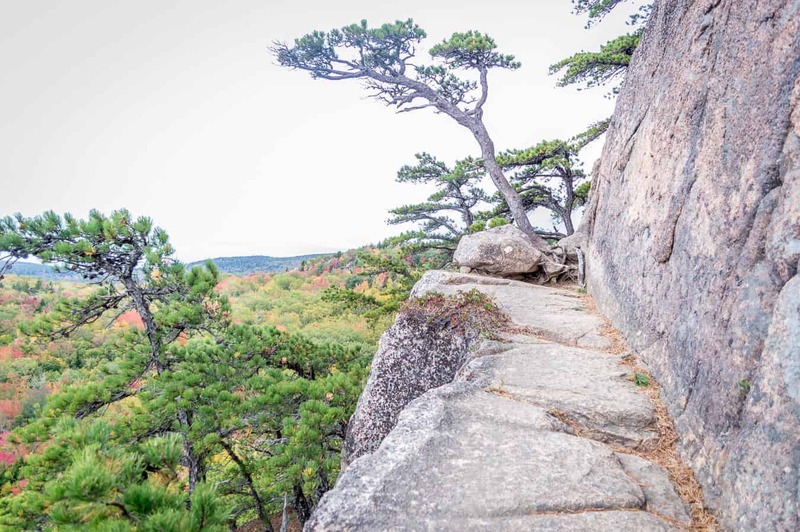 You can experience Acadia’s best hikes in milder weather when you visit in the autumn. Pop on a light layer and head up those mountains! While you’re exploring the park, be sure to stop by Thunder Hole. This is an awesome natural wonder that can create big waves and huge booming sounds. It is definitely worth a stop. The best time to visit Thunder Hole is approximately 2 hours before high tide. Maine is known for some great food: lobsters, blueberries, corn chowder, whoopie pies. And autumn, harvest time, is when the flavors really come alive. You can get your old favorites like a great big lobster dinner, or fried clams from an unassuming seafood shack. But is there anything better than tucking into a huge steaming bowl of chowder on a chilly fall night? 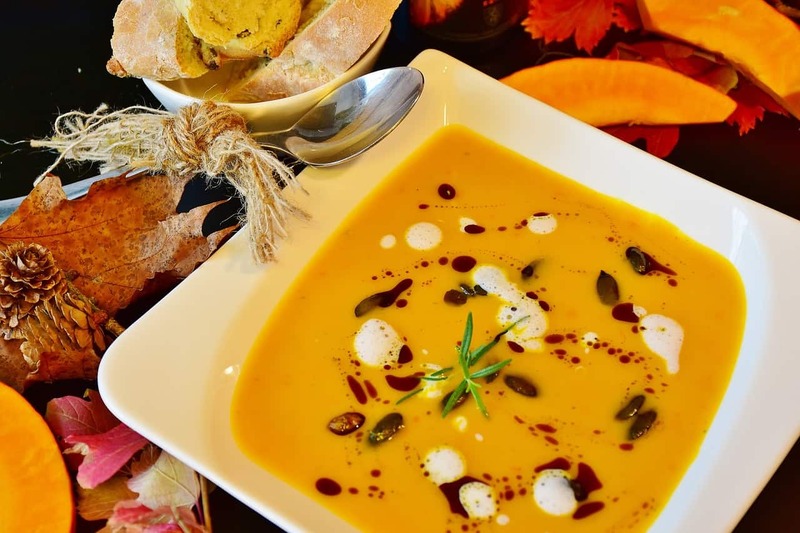 Or how about enjoying the flavors of the season: pumpkin, squash, apples, etc? These find their way into many dishes both savory and sweet. Why not find a cozy seaside pub and have a fabulous meal? Fall food is the best. Another reason fall rocks in Acadia National Park is the annual Night Sky Festival. Next year’s will be held September 5-9, 2018. 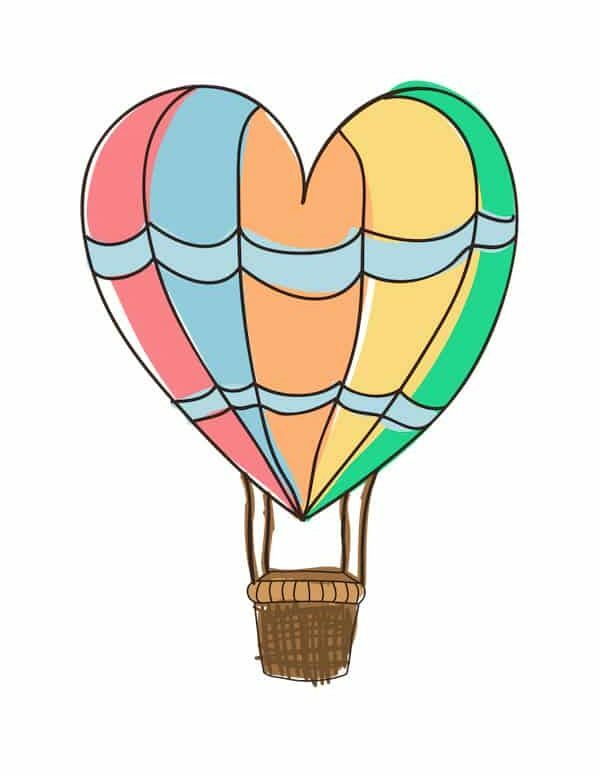 The festival takes place around the same time each year, and celebrates the glories of the skies in Acadia. This treasured place is one that has virtually zero light pollution, allowing the brilliance of the stars above to be seen clearly. The event is filled with star-gazing, of course, but offers a range of educational events too. More details here: Acadia Night Sky Festival. Truthfully, whenever you go to Acadia, you’re sure to love it. But if you go in fall, it’s on a whole ‘nother level. Enjoy! 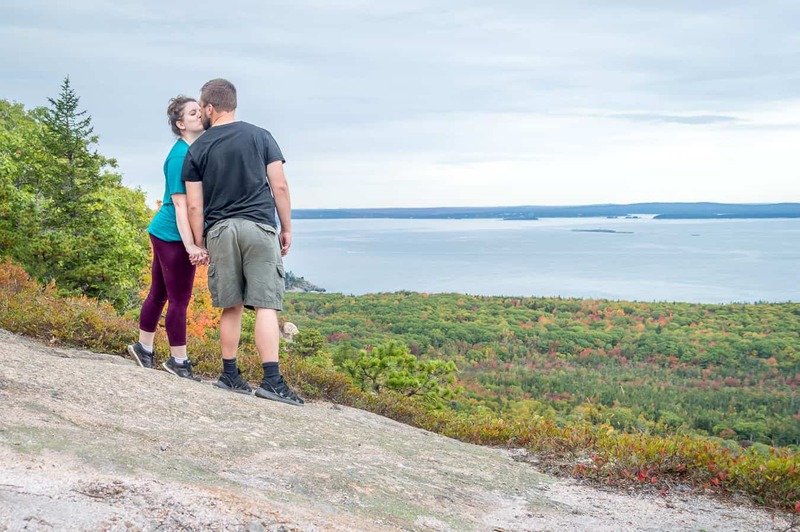 We visited Acadia National Park in partnership with Visit Maine. Our accommodations and select activities were provided courtesy of Visit Maine & partners. As always, all opinions are our own and reflect our true experience. I couldn’t agree more number 2. I hadn’t been to the park in 20 years and had heard it was crowded, but figured we could would spend more time on the “quiet side”. Turns out there’s no such thing as the quiet side in August. Would Oct 13th – 18th be risking it in terms of too late for fall colors?